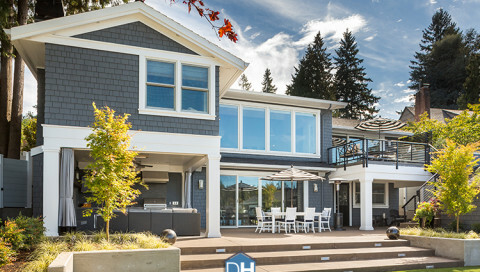 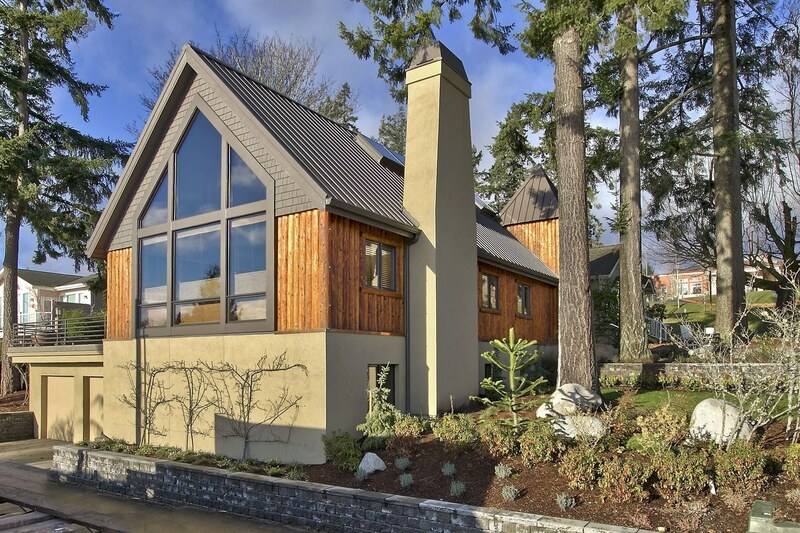 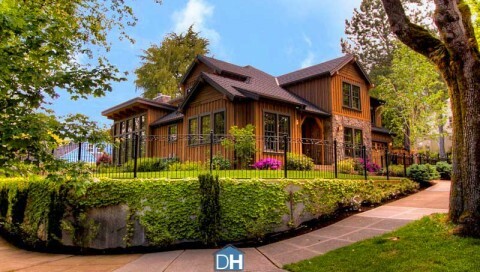 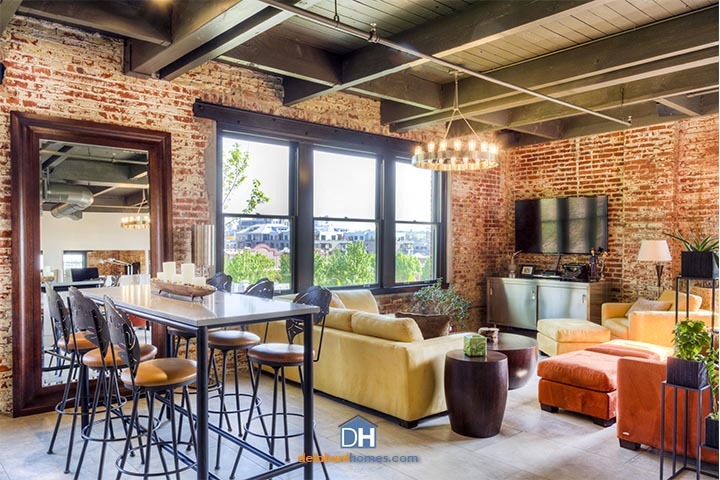 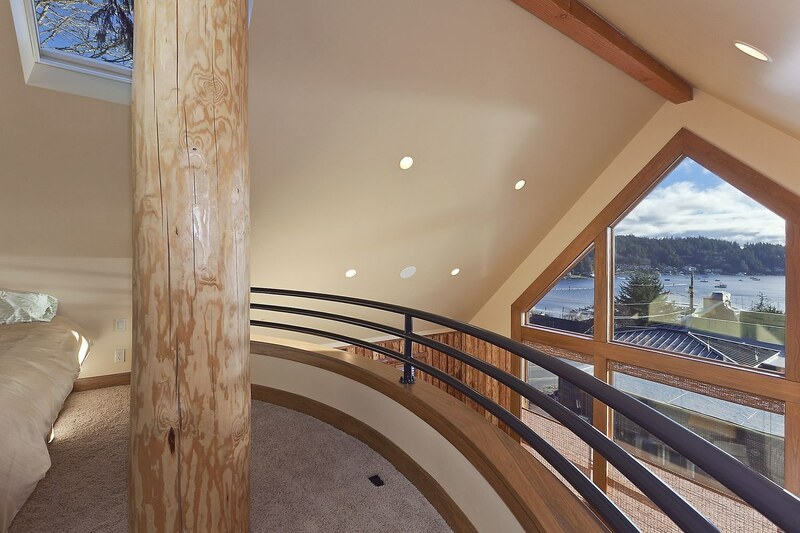 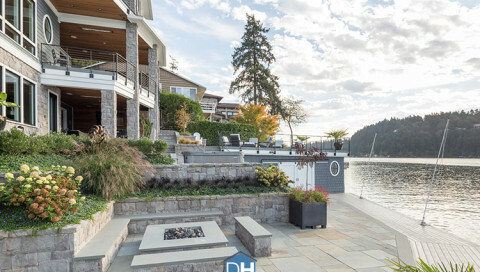 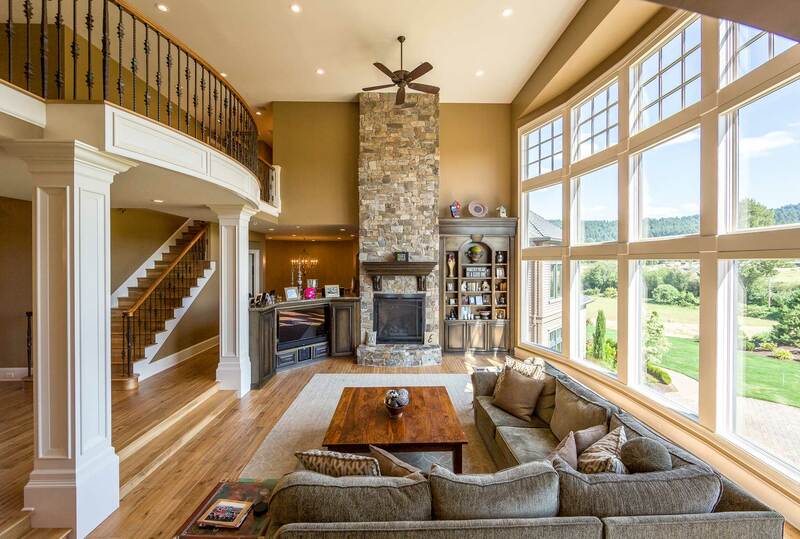 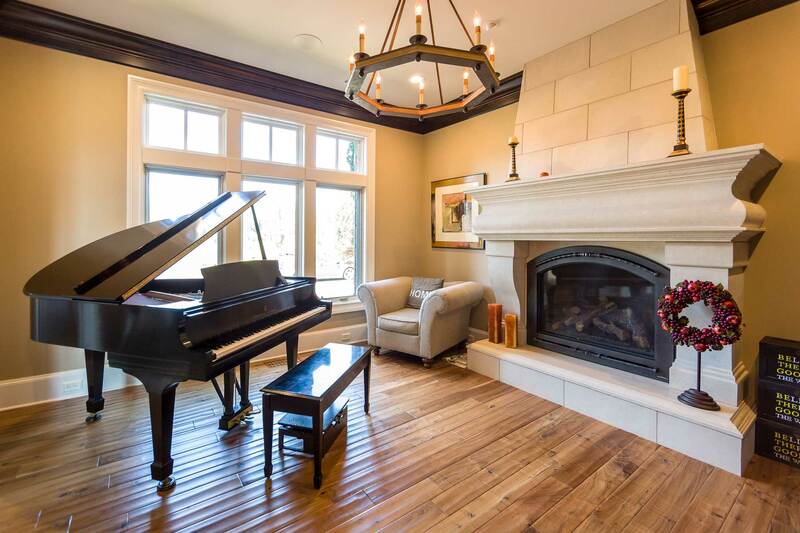 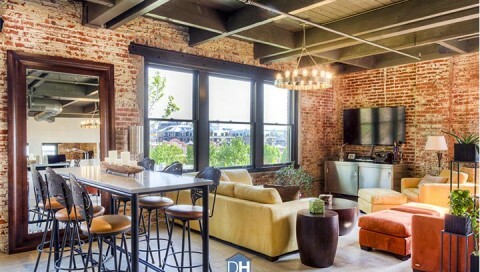 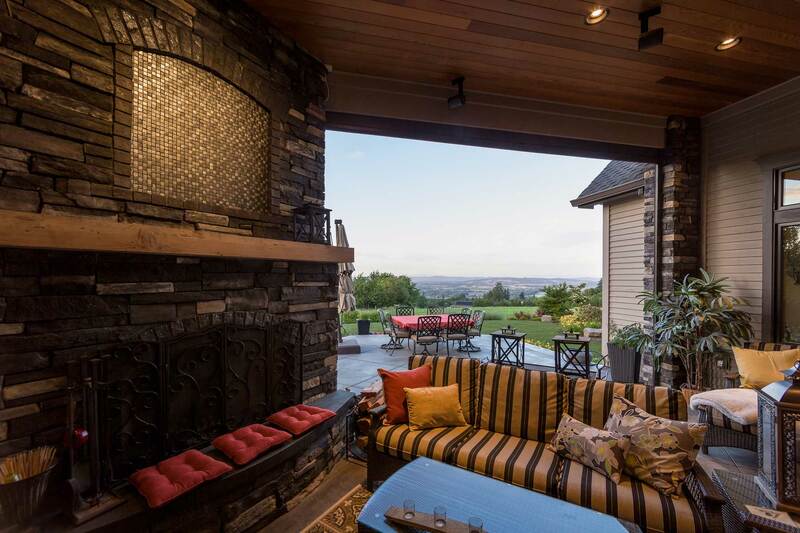 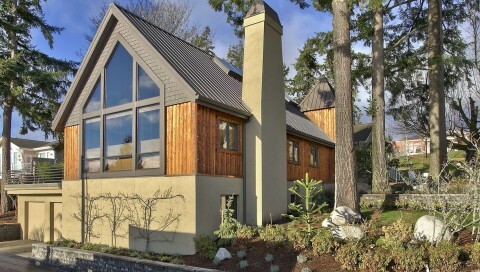 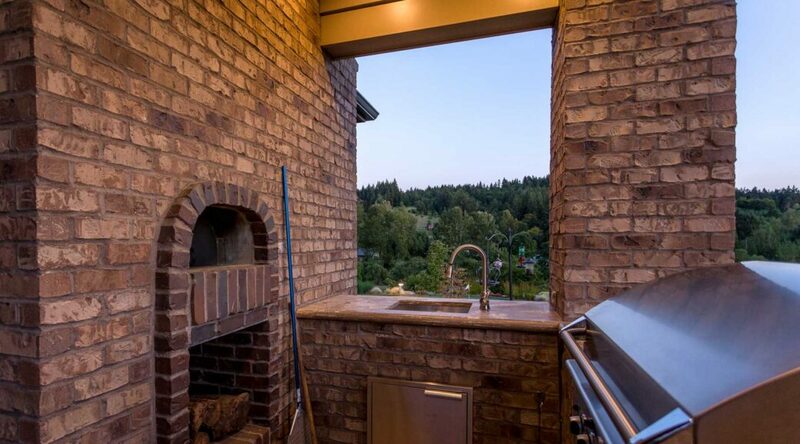 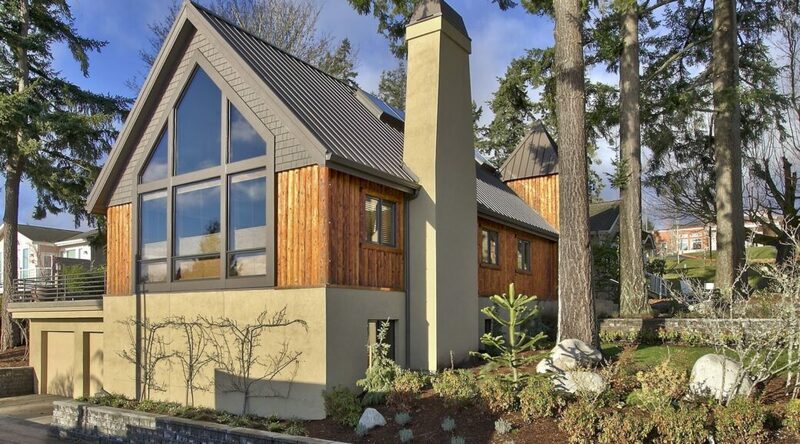 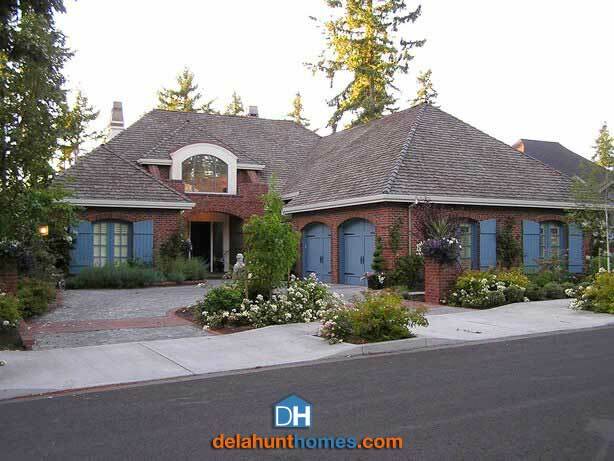 Todd Delahunt (owner) has been renovating and building Portland custom homes since 1992. 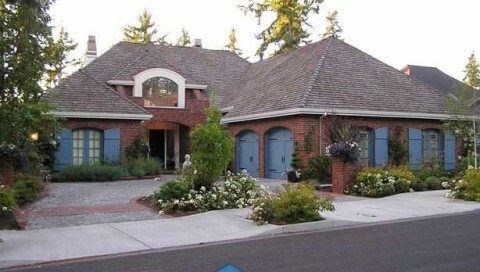 The success of his company, even through historical economic hardship, is ratification of his value and quality of work. 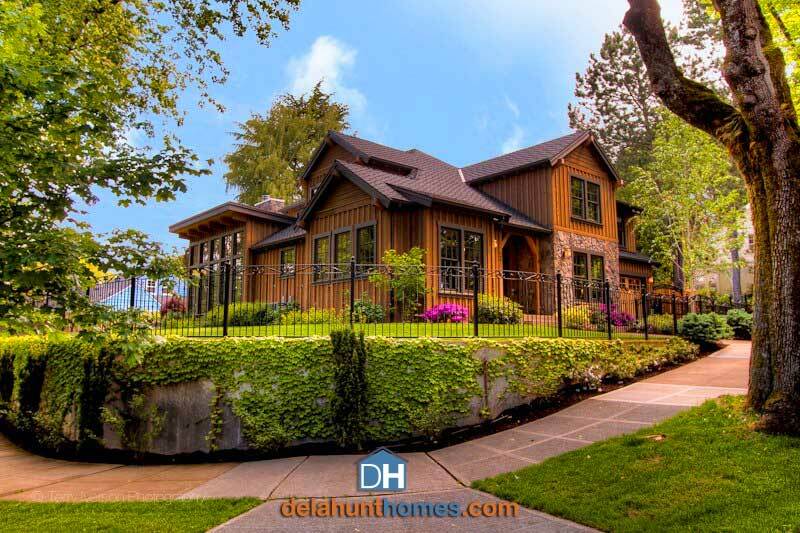 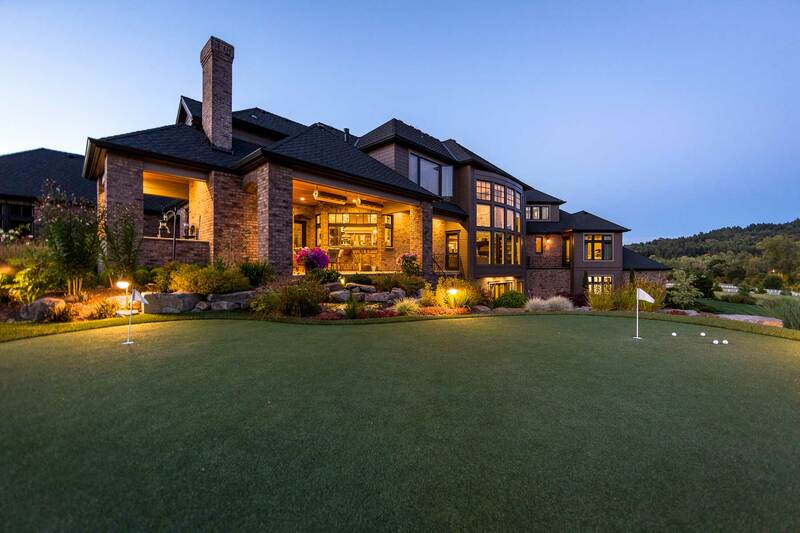 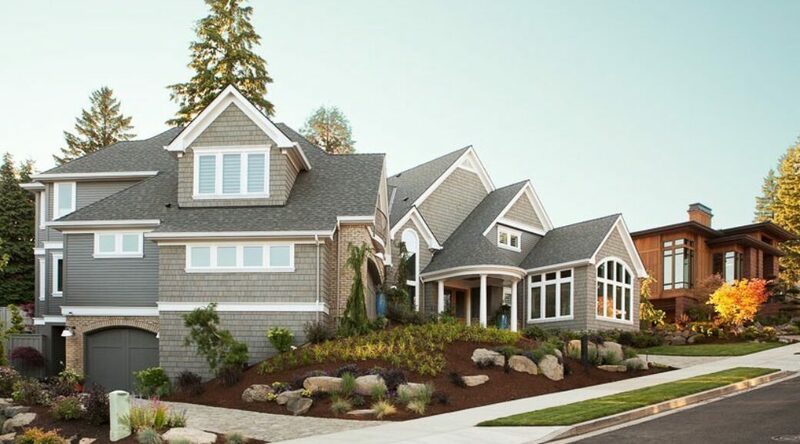 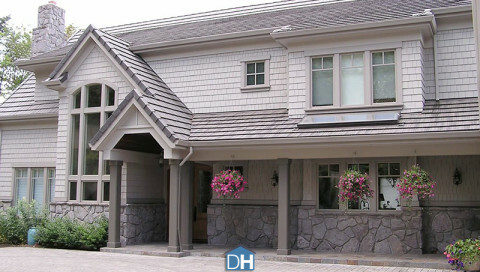 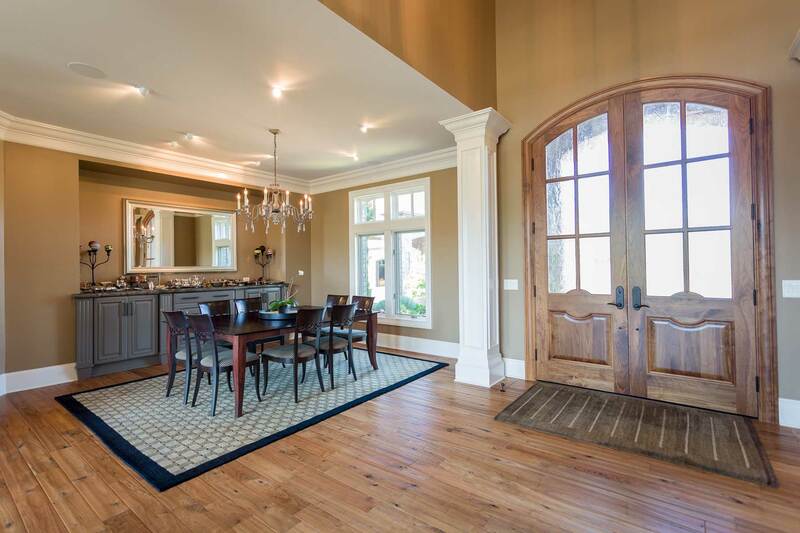 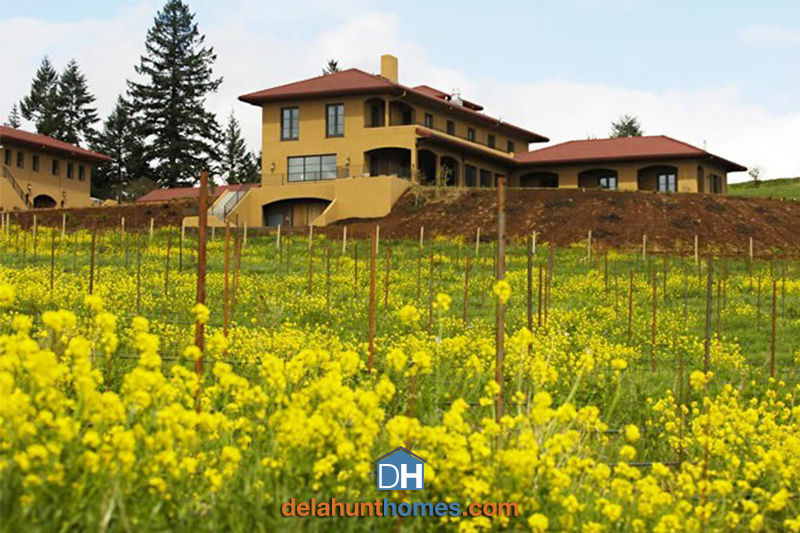 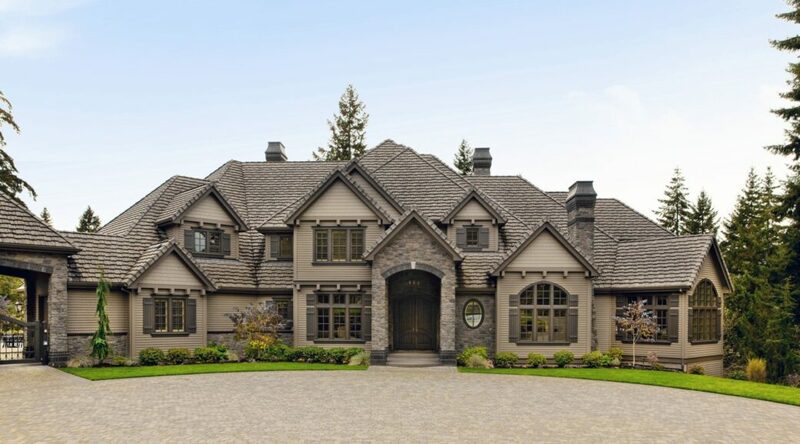 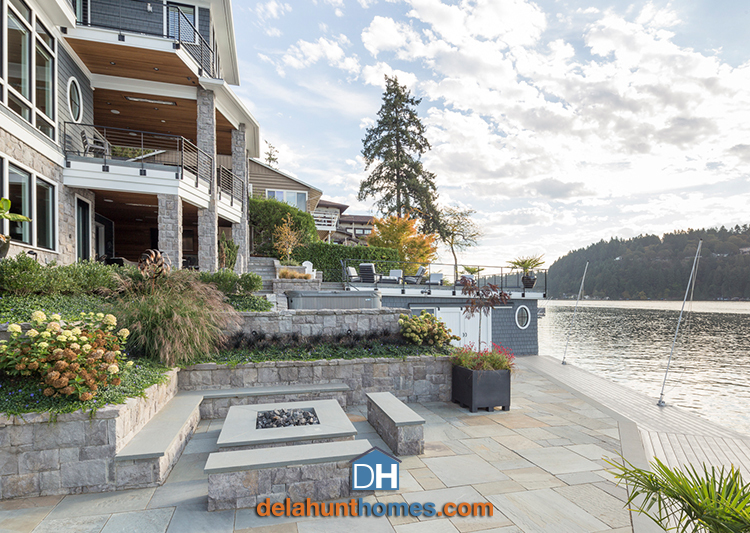 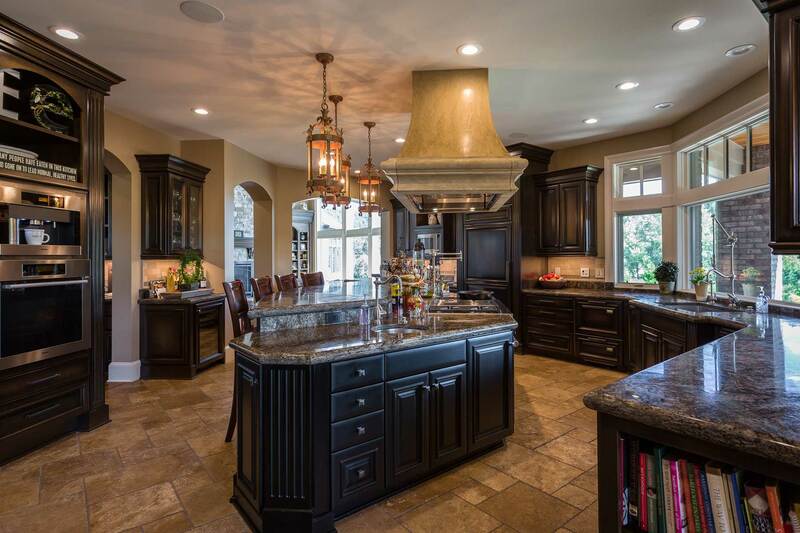 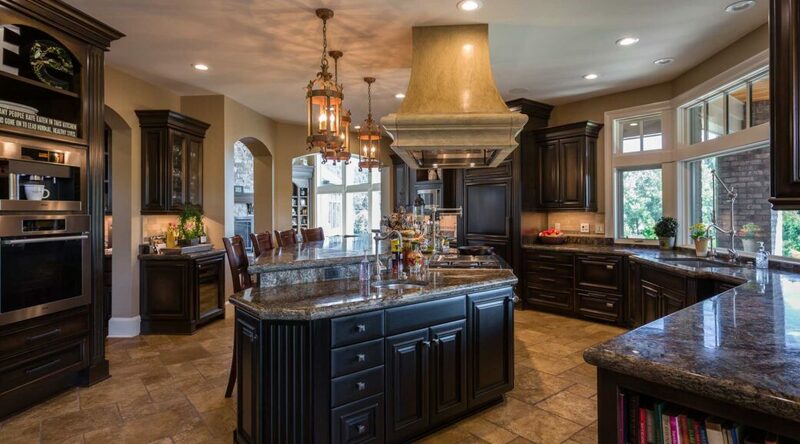 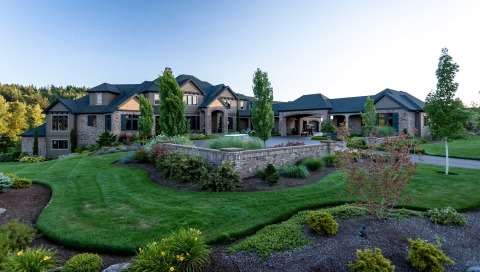 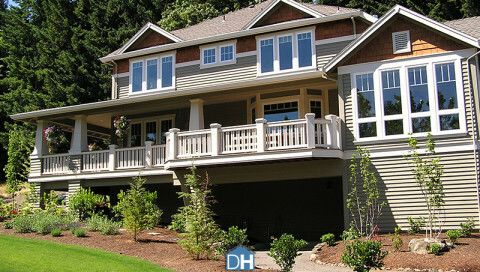 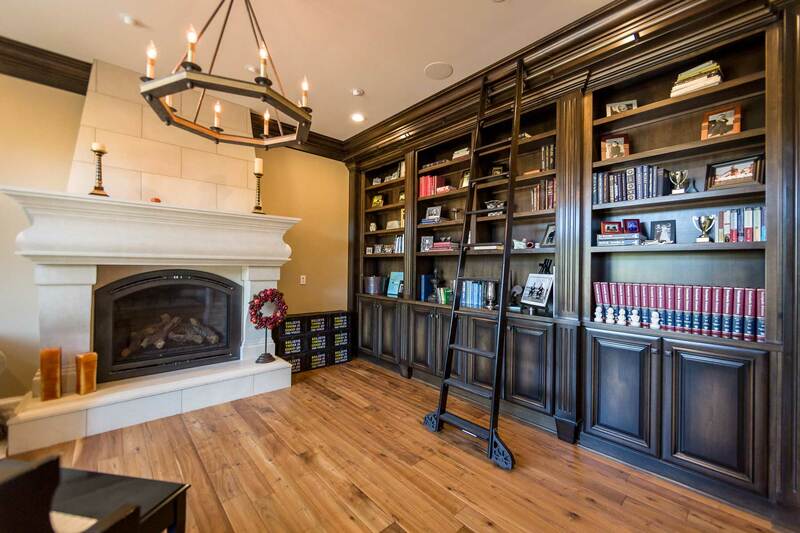 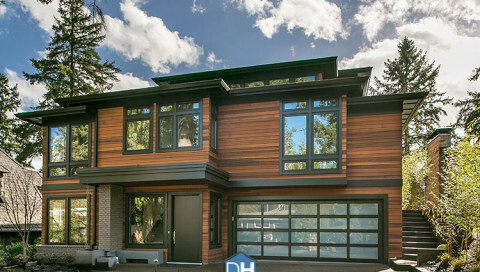 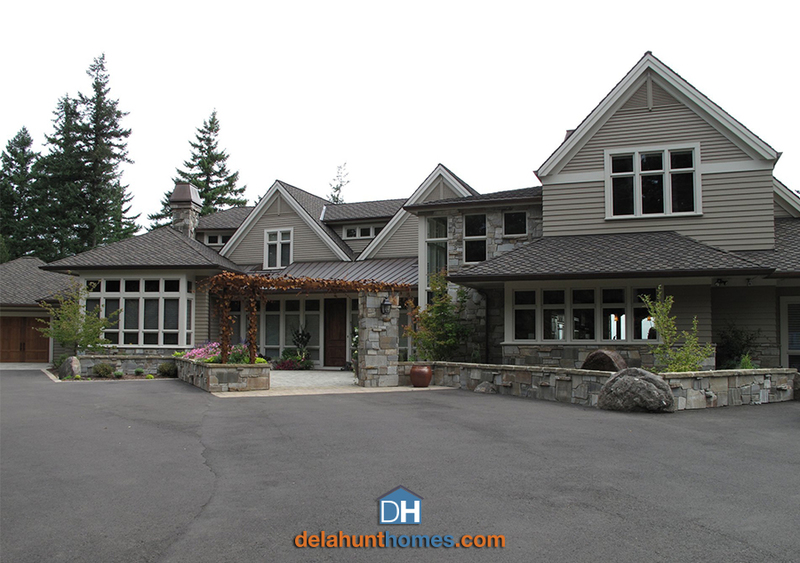 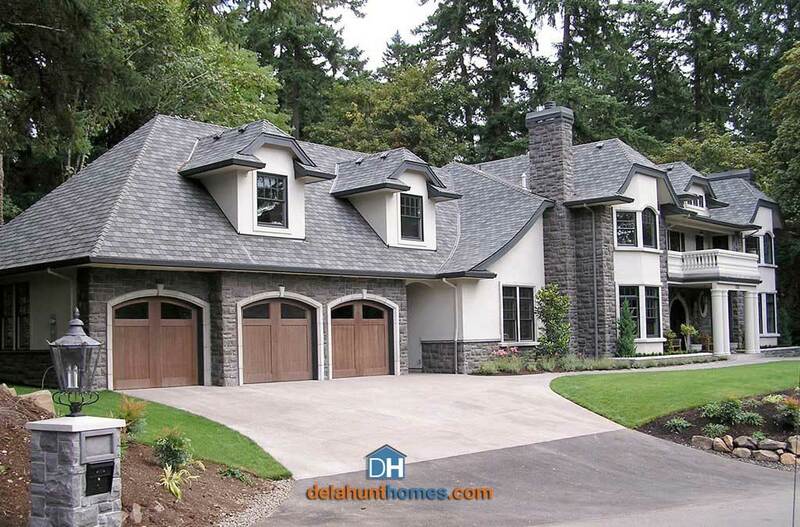 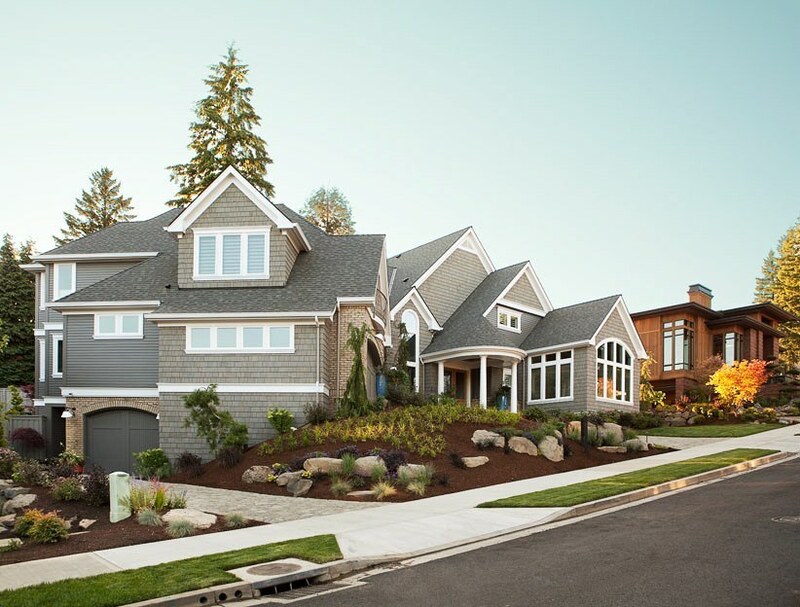 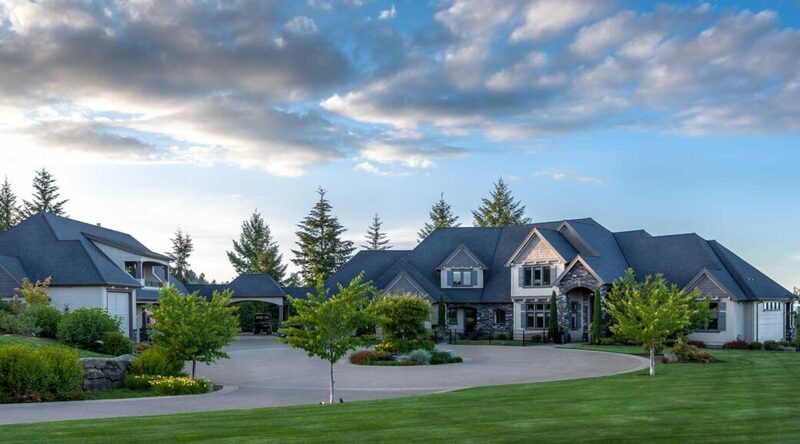 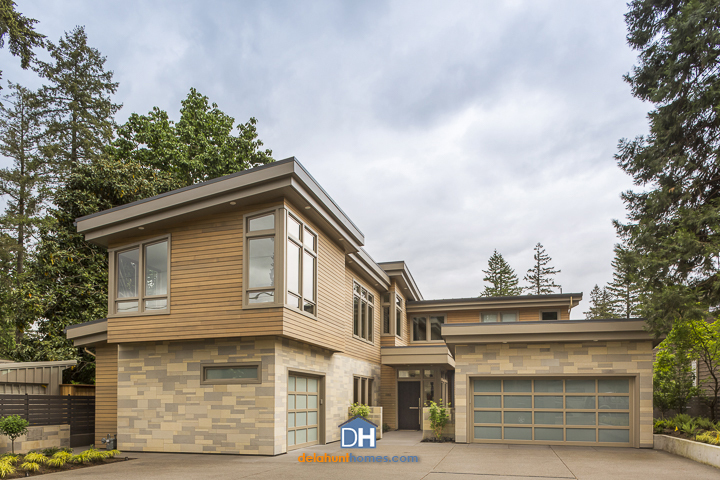 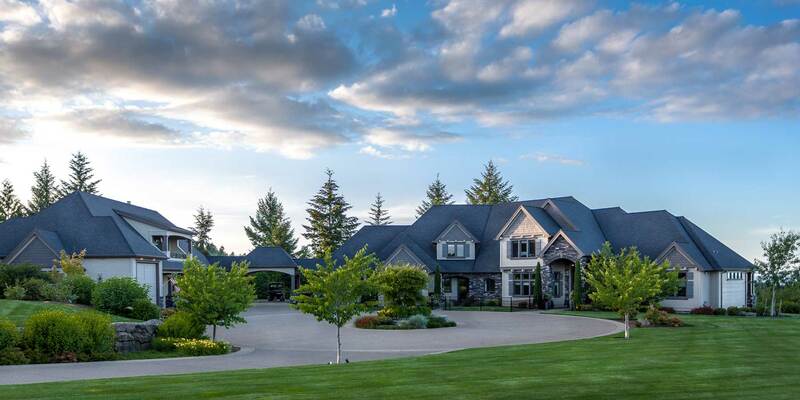 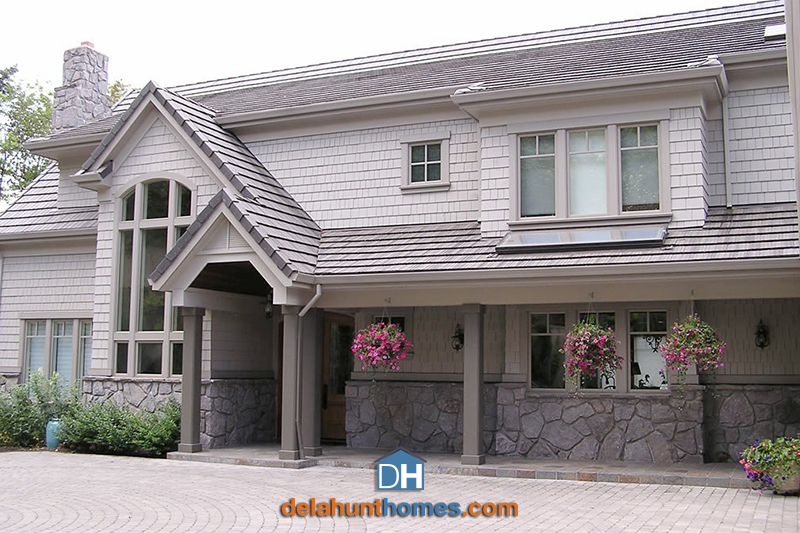 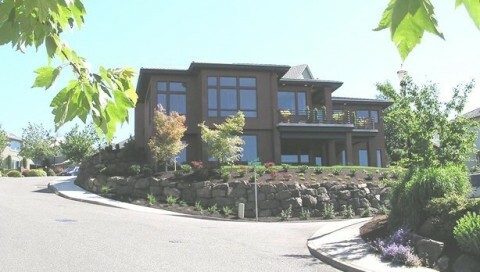 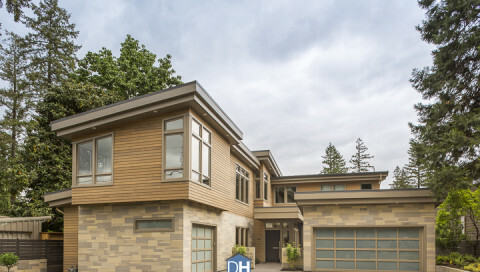 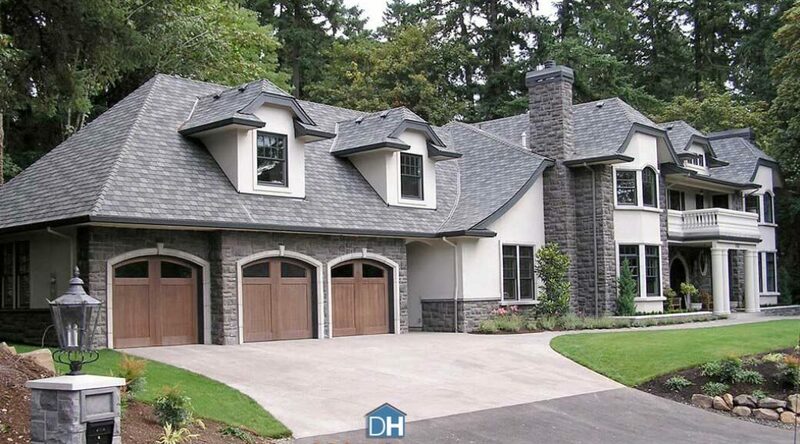 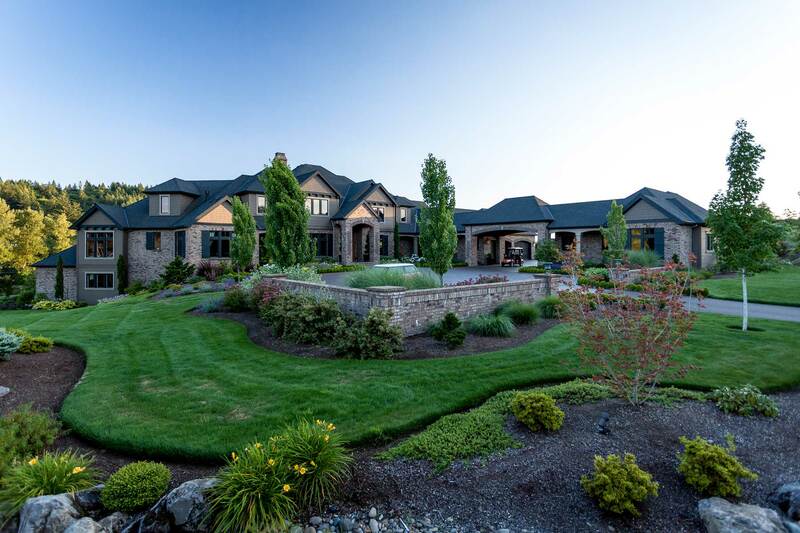 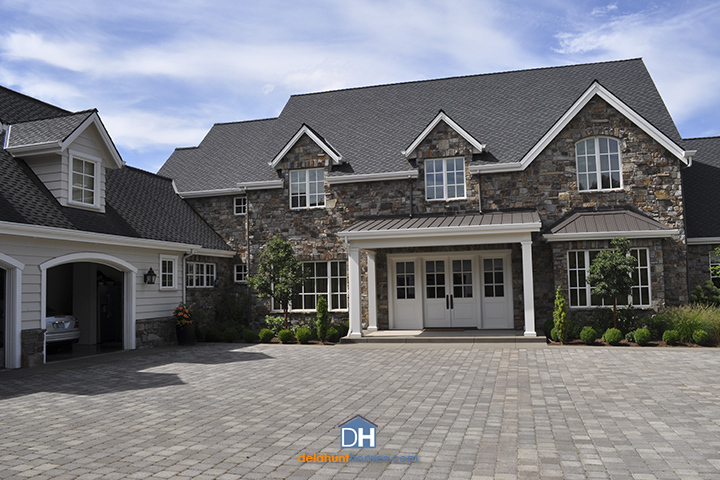 Portland Custom Home Builder, Delahunt Homes. 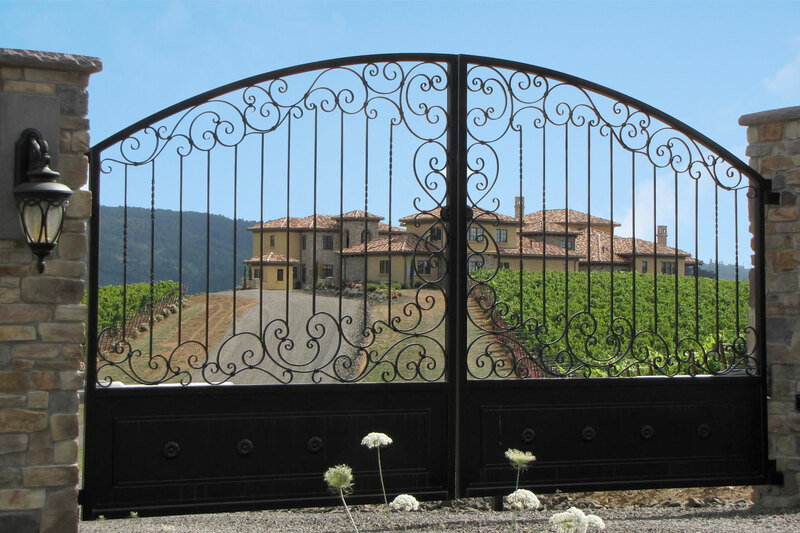 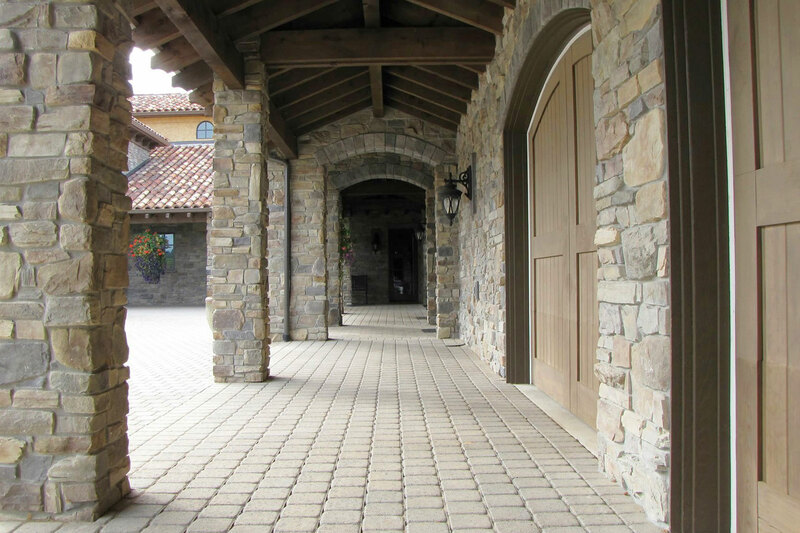 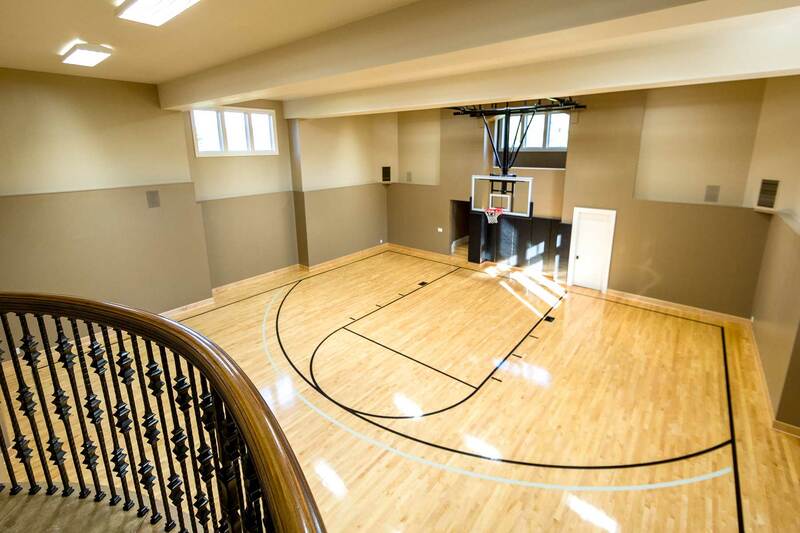 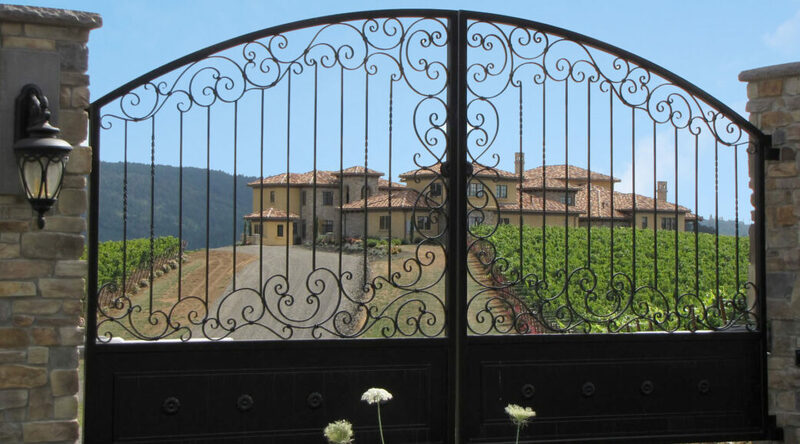 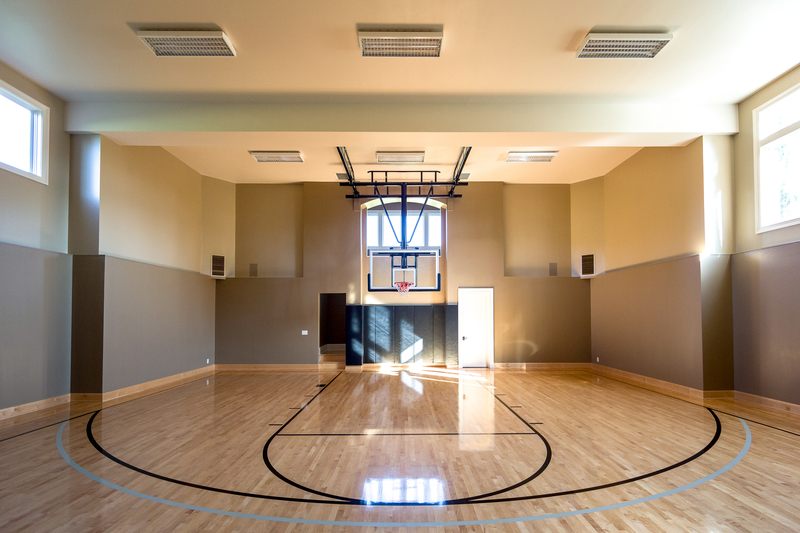 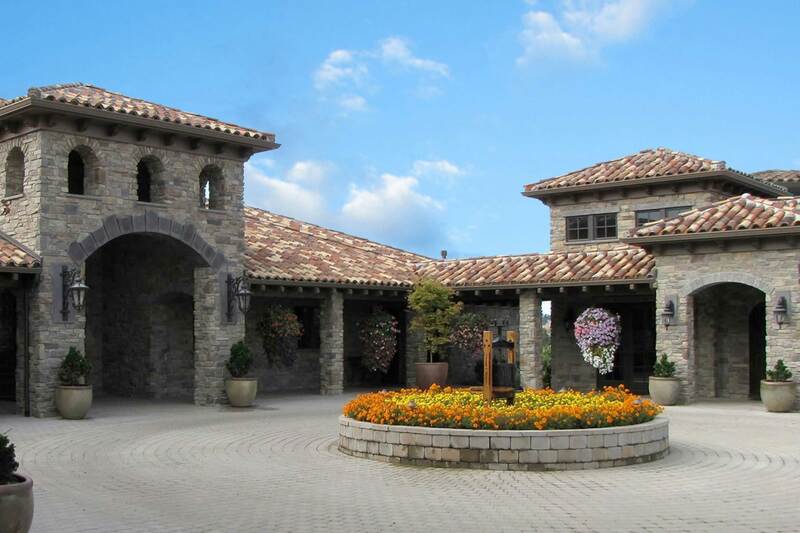 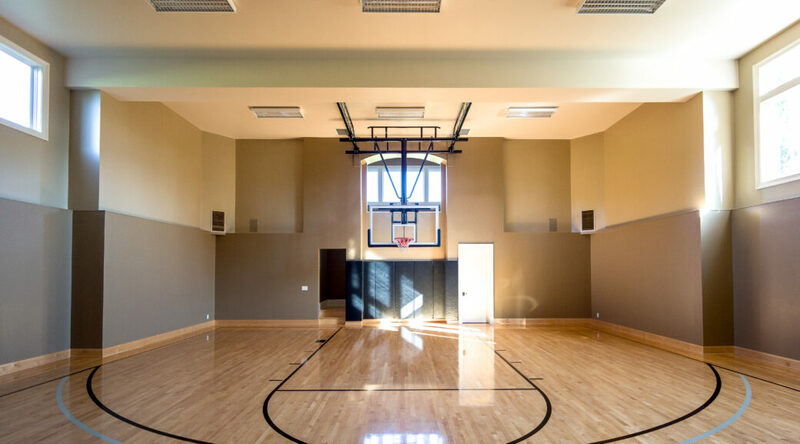 We build high-quality estates with the amenities and details you can expect from a company that has a great eye and passion for finish and polish. 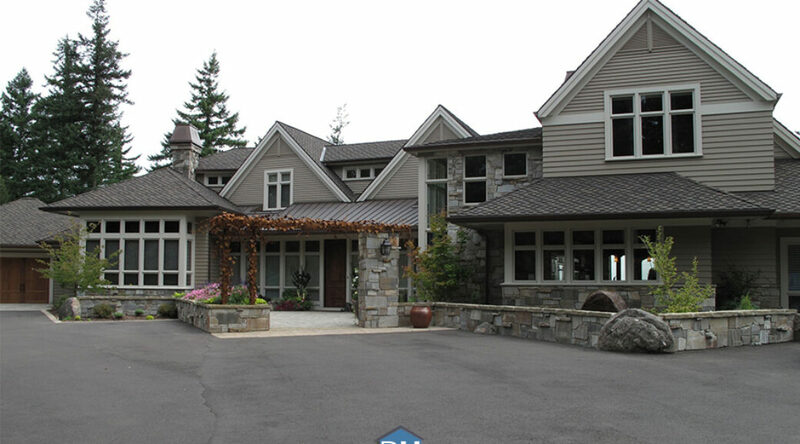 We partner with only the best architects to build the home of your dreams. 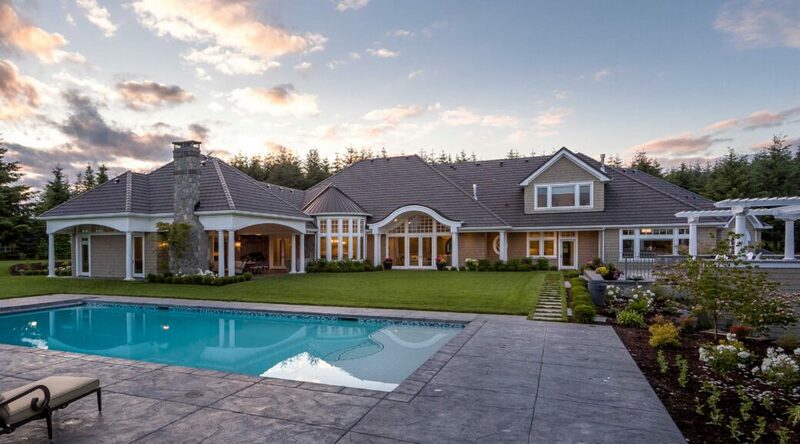 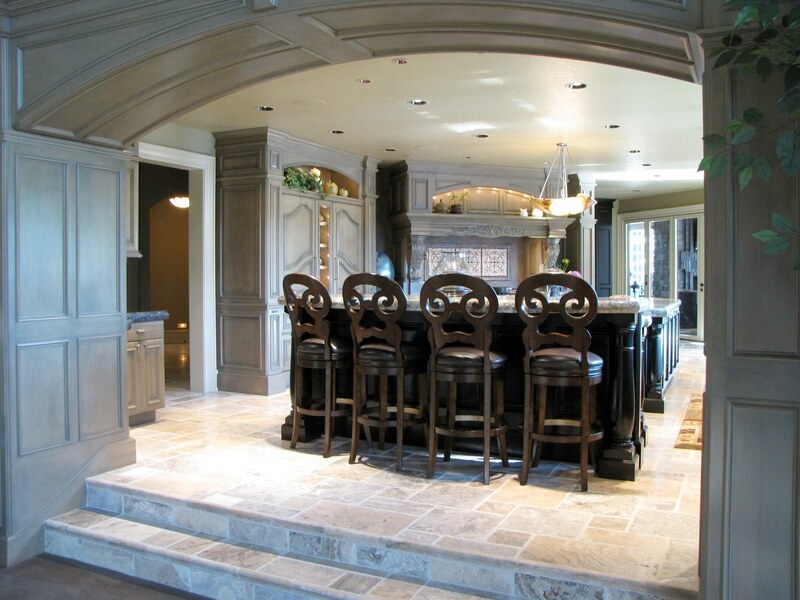 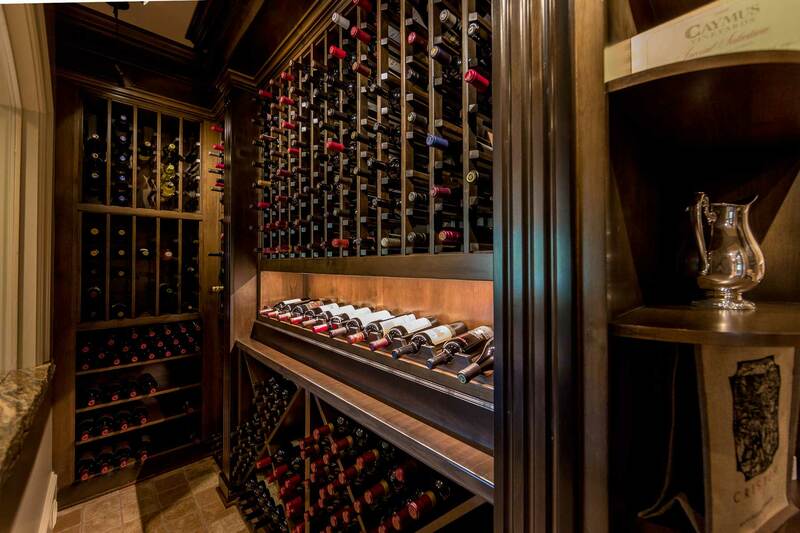 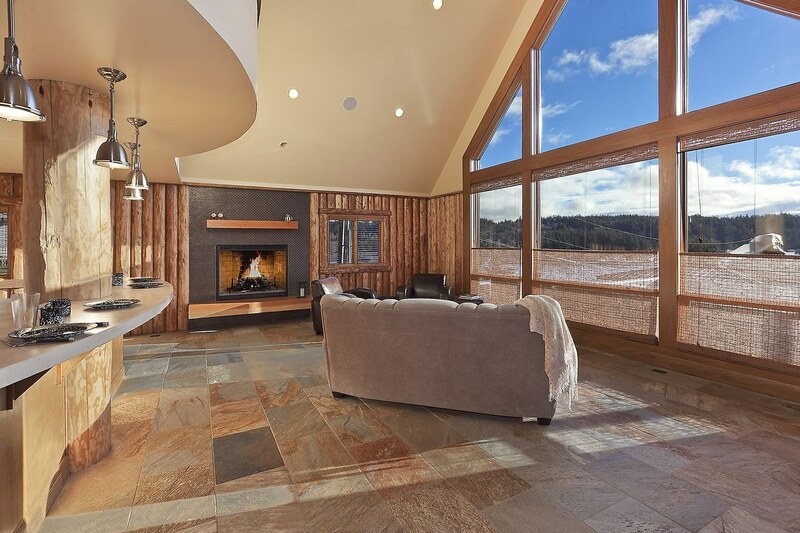 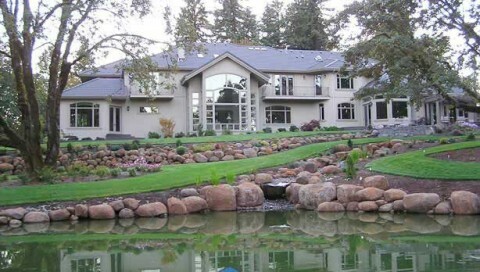 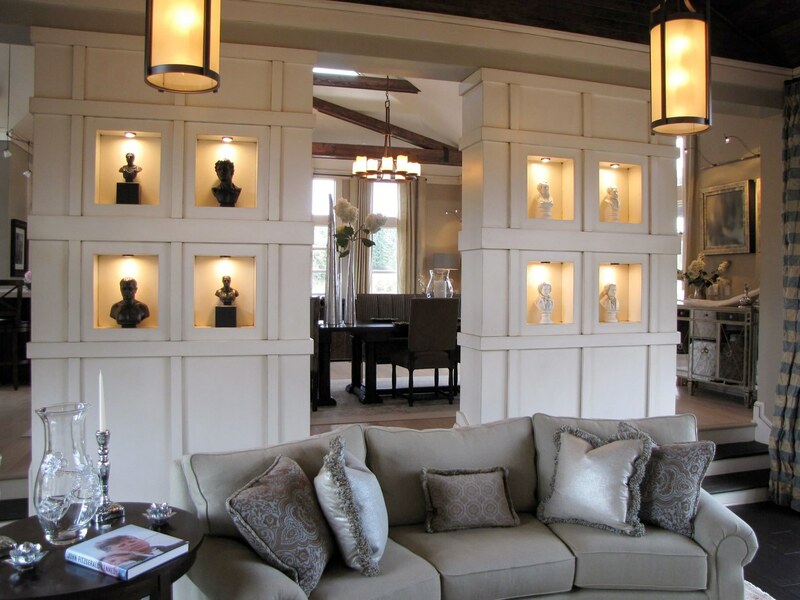 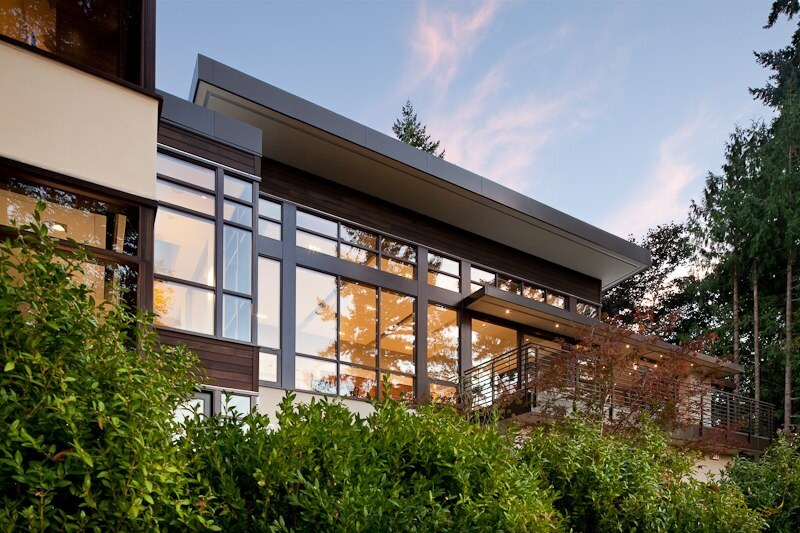 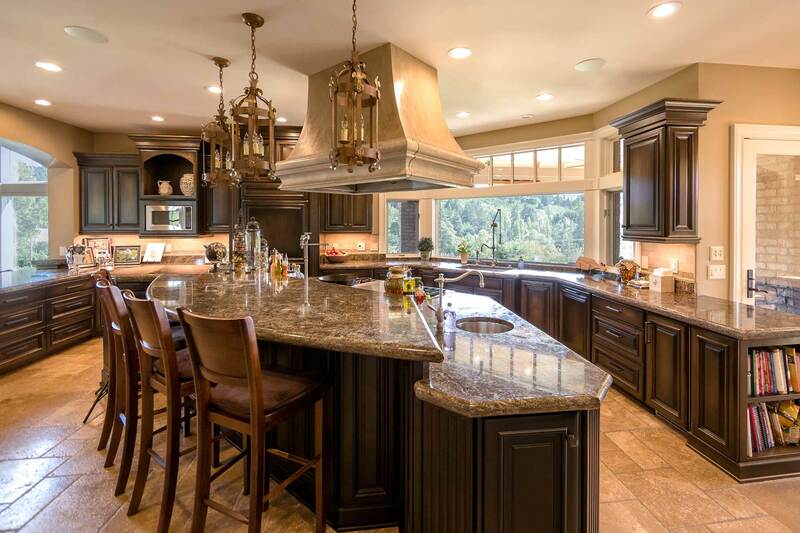 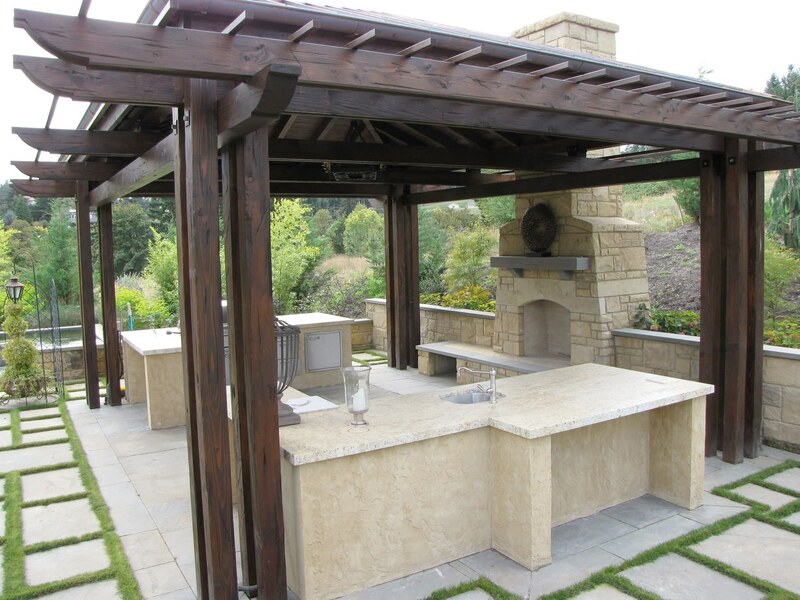 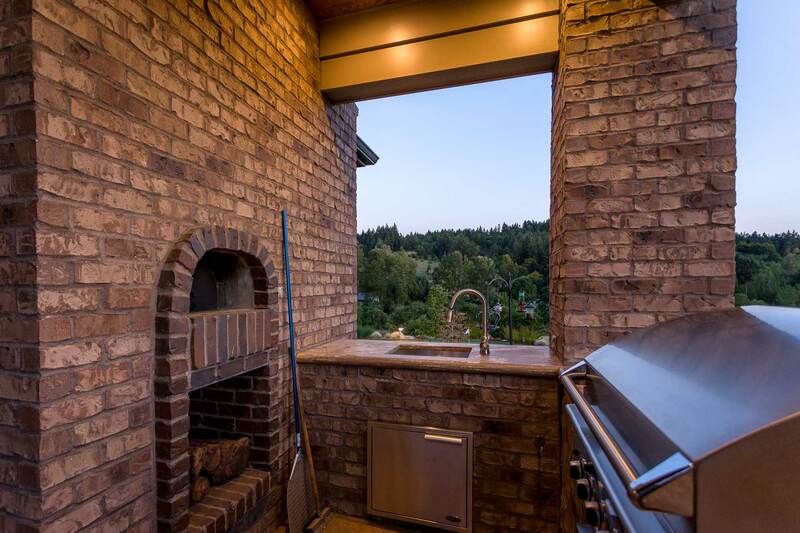 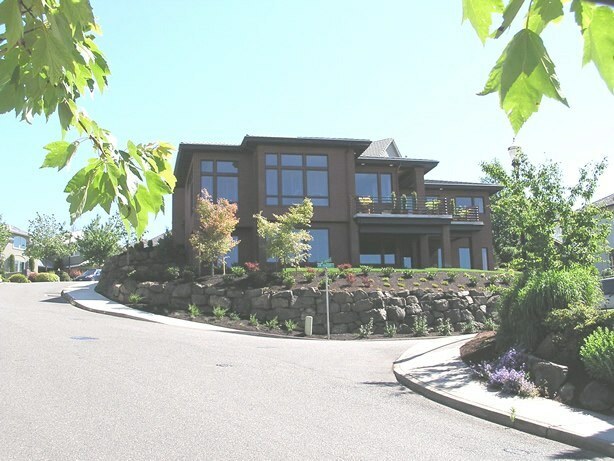 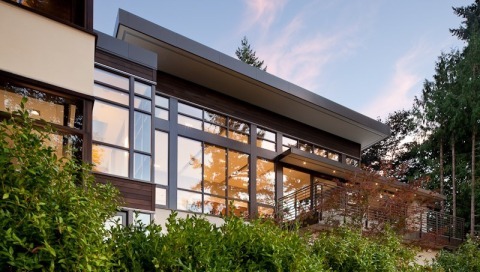 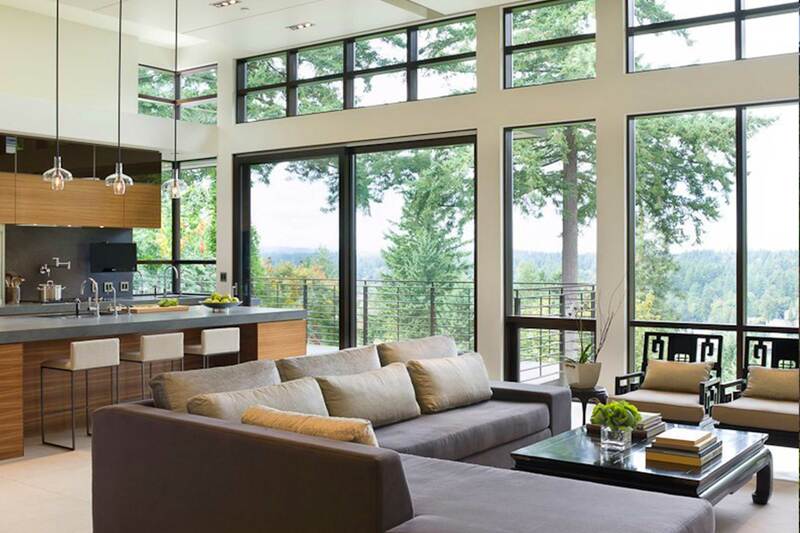 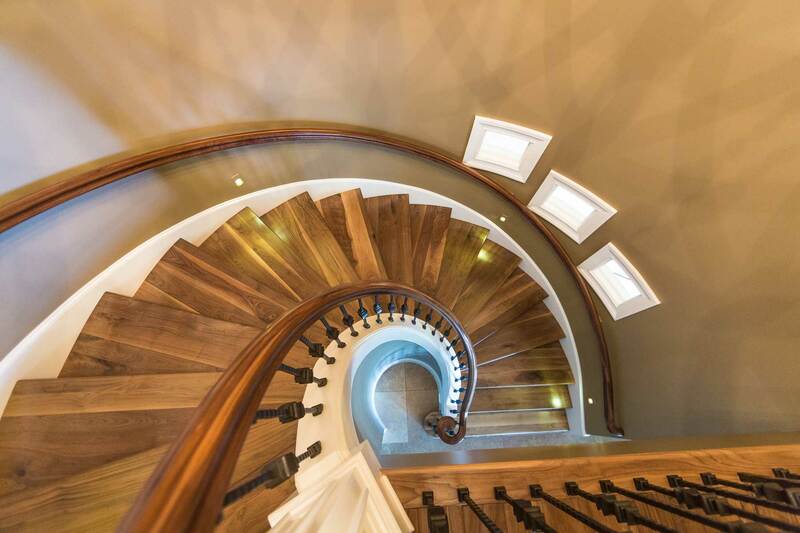 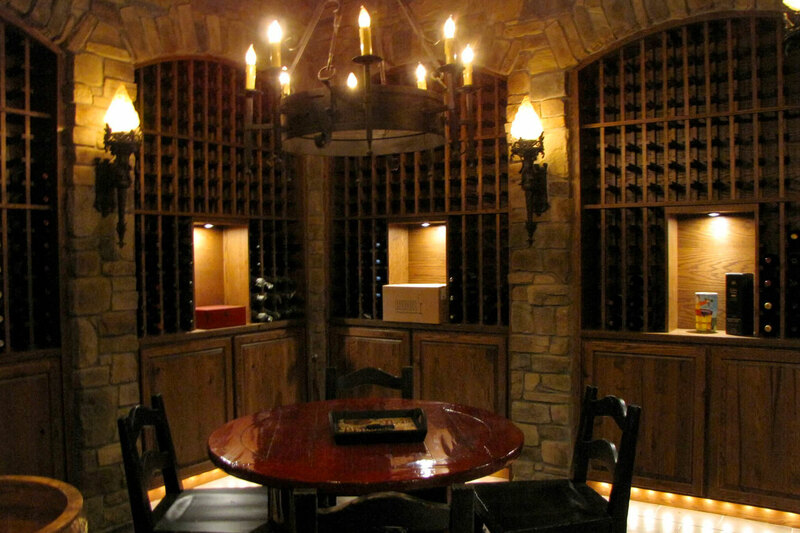 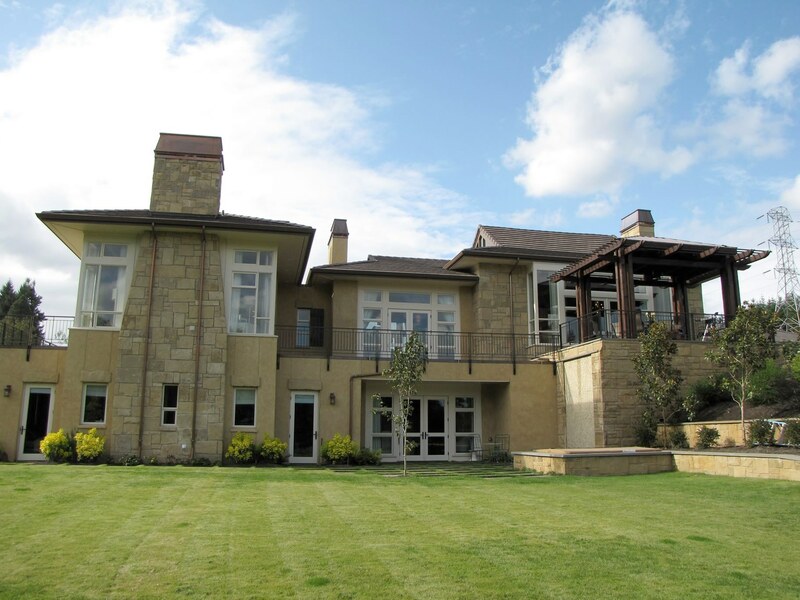 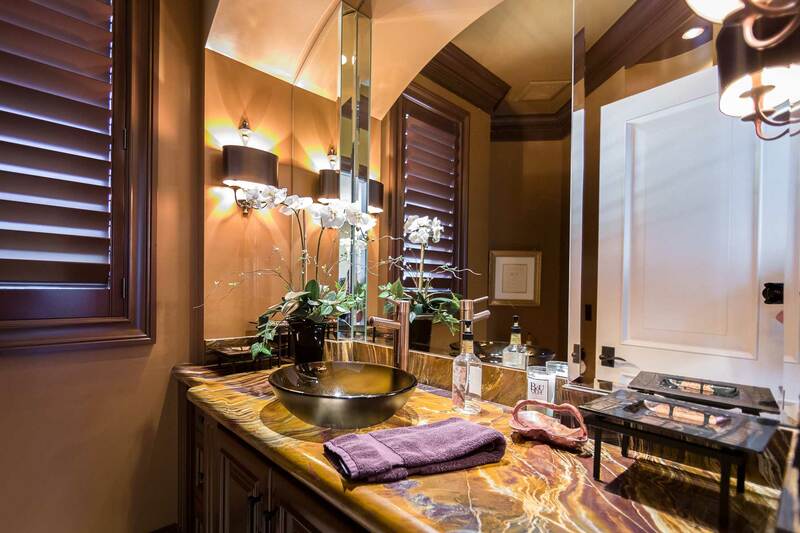 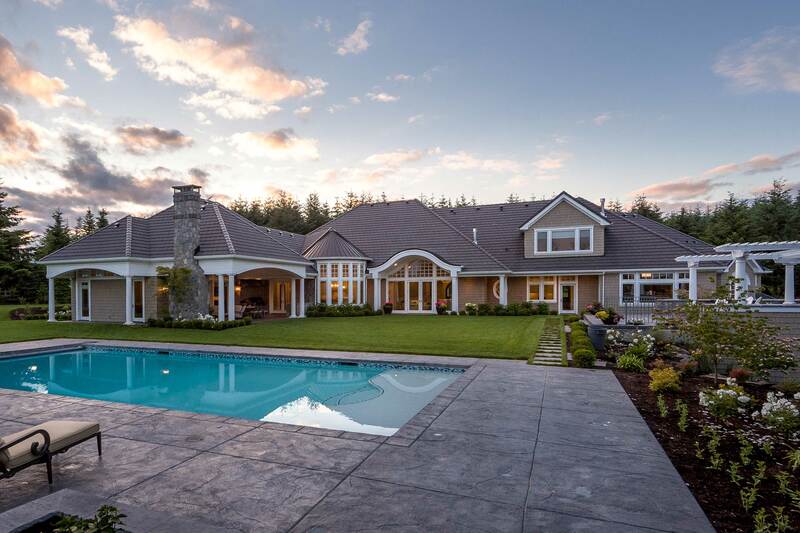 We find Portland luxury home builders with the same project manager from ground to completion, is key to our success. 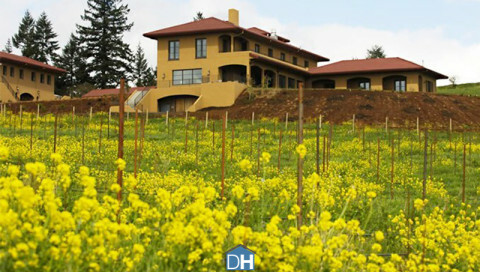 Read more about the process. 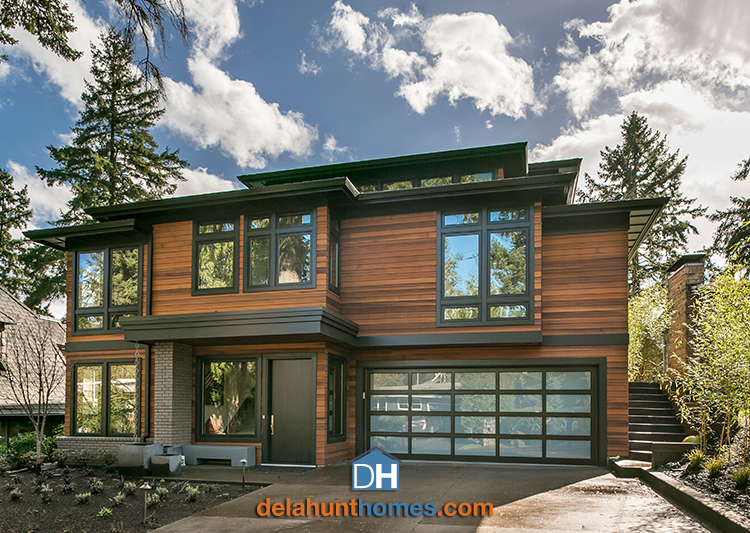 Copyright © 2014 Delahunt Homes, Inc. Website designed by Fuseology Creative, LLC.